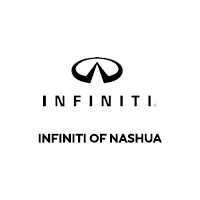 INFINITI Q50 3.0t LUXE - NAV - ESSENTIAL PKG! 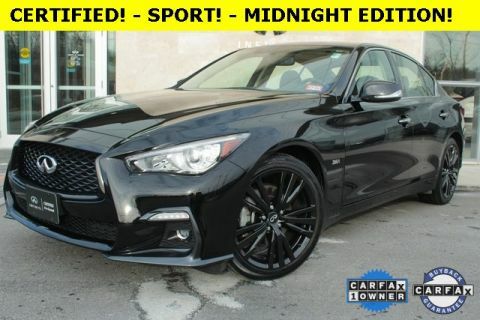 - AWD - LEATHER - MOONROOF Certified. 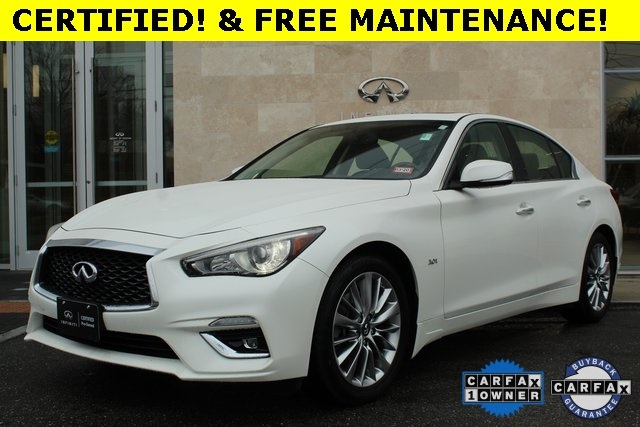 2018 Majestic White 3.0L V6 CARFAX One-Owner. Clean CARFAX. 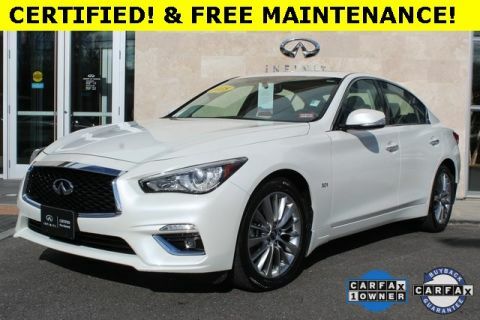 **ONLINE PRICING INCLUDES FINANCING THROUGH IFS AT STANDARD RATES**, *1 OWNER CLEAN CARFAX, **AWD**, NAVIGATION, **BLUETOOTH*** ***HANDS FREE***, ***MOONROOF***, **LEATHER SEATING**, **HEATED SEATS**, **HEATED STEERING WHEEL**, ESSENTIAL, 6 Speakers, 60/40 Split-Folding Rear Seats, Air Conditioning, AM/FM radio: SiriusXM, Automatic temperature control, CD player, Driver Seat Power Lumbar, Essential Package (3.0t LUXE), Front dual zone A/C, Heated Front Seats, Heated Steering Wheel, INFINITI InTouch Navigation System, Navigation System, Radio data system, Radio: AM/FM/CD w/MP3 Playback Capability, Rear window defroster, Remote Engine Start. Odometer is 11597 miles below market average!